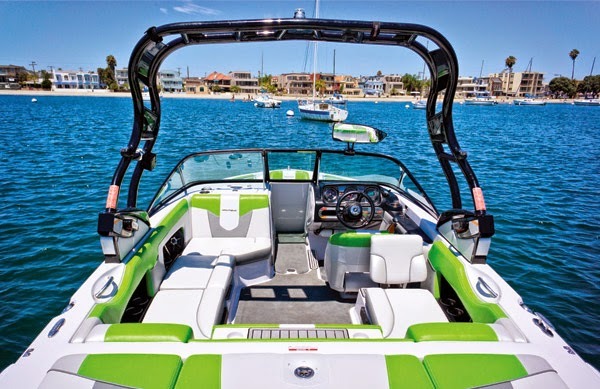 The Mission Bay Aquatic Center is selling its fleet of year-old Nautique wakeboarding boats to make room for next year's models. These well maintained boats, offered at unbeatable rates, will get you into the best wakeboarding boat on the market at an incredible price! We currently have 4 Super Air Nautique 210's in various colors, and 1 blue 200 Sport Nautique for sale. In addition to the excellent quality you can expect from Nautique, these boats have been through several hours of after factory modifications specially preparing them for use in salt water and include keel caps for protecting your hull when beaching. If you've ever dreamed of owning the best wakeboarding boat on the market this is the time to make it happen. For more information and to select your color please call MBAC Director, Kevin Straw at (858) 488-2040x210. View the listing of available boats at http://www.mbaquaticcenter.com/nautique-sale/.